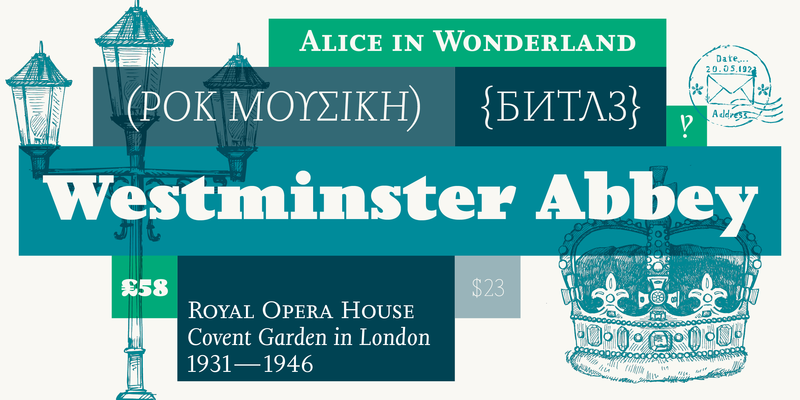 Monotype revisits Eric Gill’s classic works, producing a unified superfamily with better forms, expanded glyph coverage, compatible weights, and fonts better suited to today’s rendering environments. 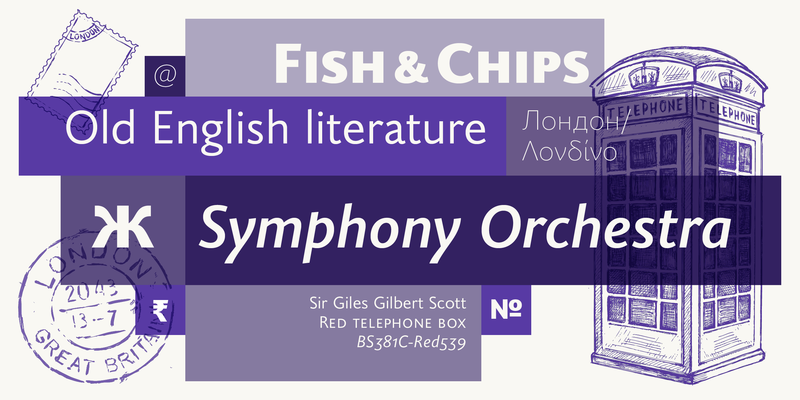 We happily present: Gill Sans Nova, Joanna Nova, and Joanna Sans Nova. 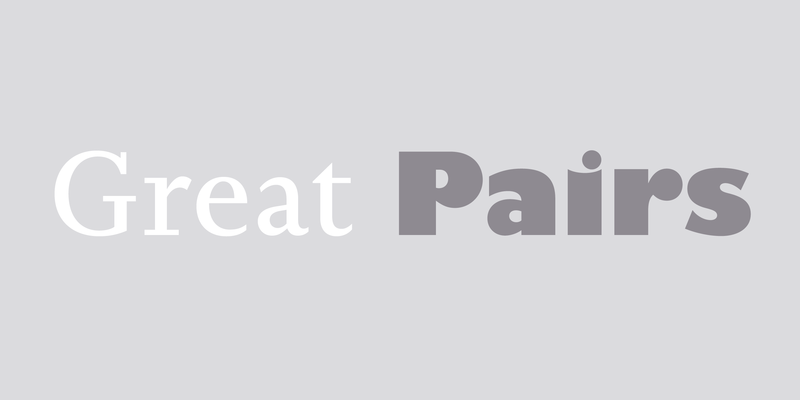 FontShop is a trademark of Monotype GmbH and may be registered in certain jurisdictions. Gill Sans and Joanna are trademarks of The Monotype Corporation registered in the United States Patent and Trademark Office and may be registered in certain jurisdictions. All other trademarks are property of their respective owners.